It's the birthday of the majorly renowned site of all time Youtube today as it was activated on 14th February 2005. This day has been the domain activation day but the video uploading was started from the month of April in the same year. 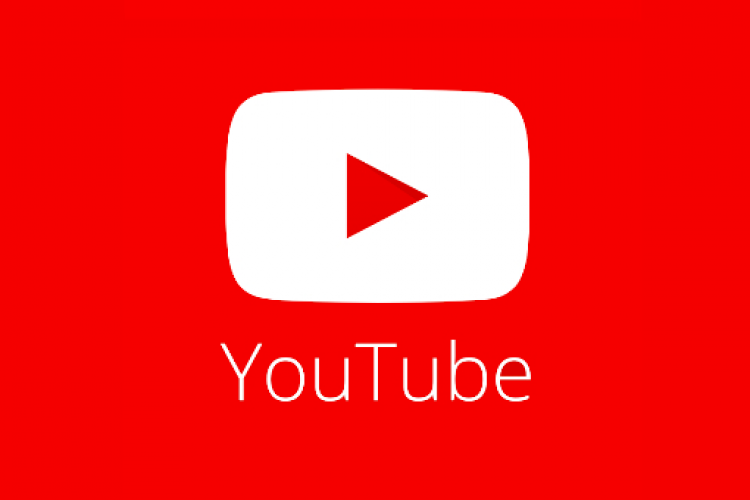 Youtube came into ad partnership with NBC in 2006 and in the same year, it was purchased by Google for USD 1.65 in stock.